The distinctive charm of a bay or bow window will add striking new dimensions to your home while bringing the beauty of the outdoors inside. Invite nature in – create interest and add drama to any room with the simple combination of three windows set into a bow window. Your home will enjoy the low-maintenance interior and exterior while you enjoy the expanded views. From a small sunlit area for plants to an expansive reading nook, a bay window will complement any area of your home beautifully. You’ve heard it said, "Don’t work harder. Work smarter." 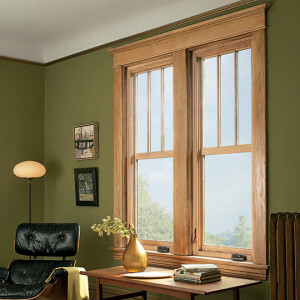 With old double hung windows, you can work up a sweat just opening them and keeping them open. 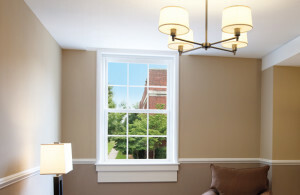 New windows from Infinity or ProVia, is the smart answer to a traditional favorite. You’ll be amazed at the smooth effortless operation. Quality hardware and advanced design result in a double hung that makes cleaning so easy, you may actually have volunteers. 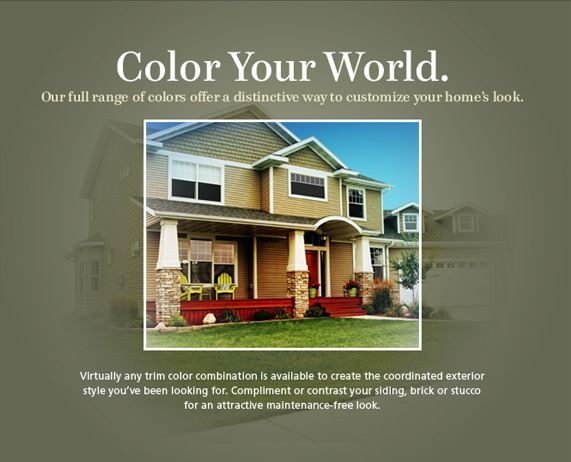 Make the smart window choice and your "window worries" will become a thing of the past. Popular for satisfying bedroom egress requirements, a horizontal sliding window is a favorite style for contemporary and modern homes. Single sliders only have one side that slides open, whereas both sashes open in double sliders. Double sliding windows are a good choice in rooms where you want good air circulation, particularly if they are the only window in the room. 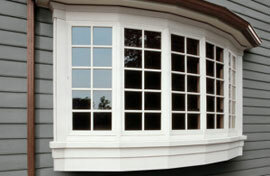 A casement window is hinged at the side and opens outward. It provides excellent ventilation—at times literally reaching out and catching the breeze. It looks like a narrow picture window because, unlike double hung or sliding windows, it has no rail to obstruct the view. 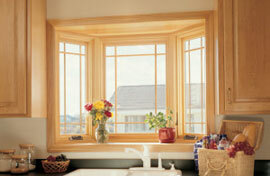 Some casement windows are simply pushed open, but most have a hand crank. Screens are placed on the inside of the window, where they’re more protected from the elements. 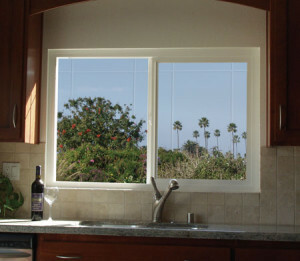 If you’re installing windows over a sink, counter top or appliance, a casement window with a crank can be the perfect solution. 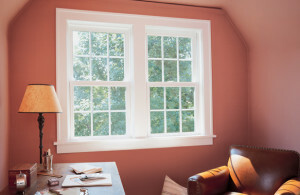 One of the things to look for in a casement window is how far it opens. The best open up perfectly perpendicular to the house for maximum ventilation.